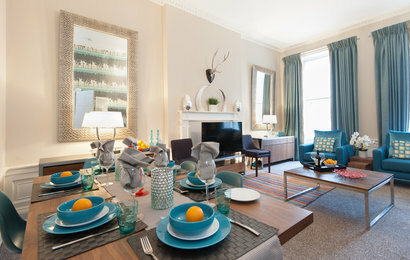 New Town charm and elegance combined with sleek modern finishes, this one bedroom apartment is certainly a find! 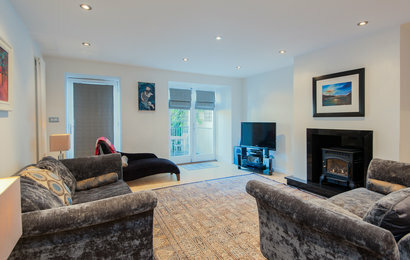 A beautiful modern lower ground floor apartment quietly situated close to the City Centre, within a converted Victorian school building. 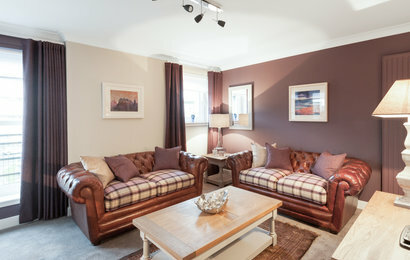 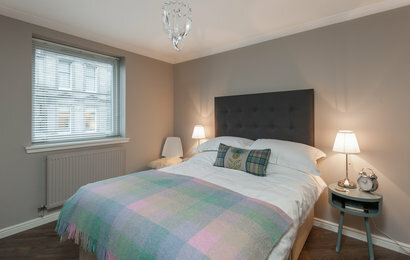 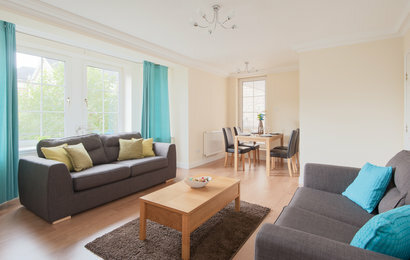 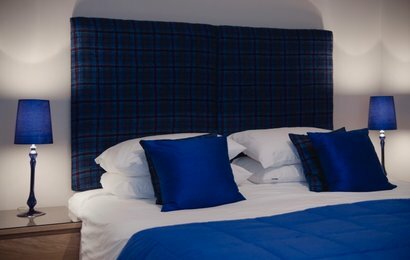 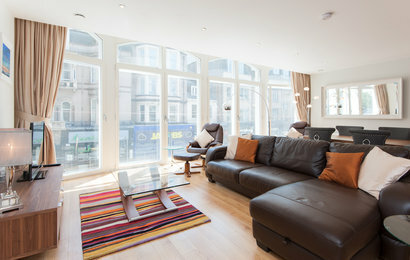 This gorgeous three bedroom apartment is a great base for your trip to Edinburgh. 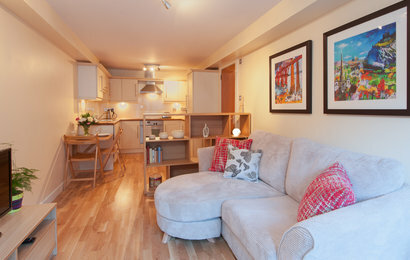 Situated in the city centre, you are well placed to get around many of the Festival's events this August. 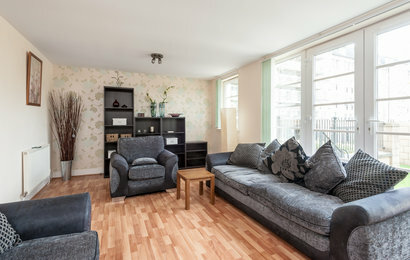 Fantastic 2 bedroom apartment, in a great location and complete with secure parking. 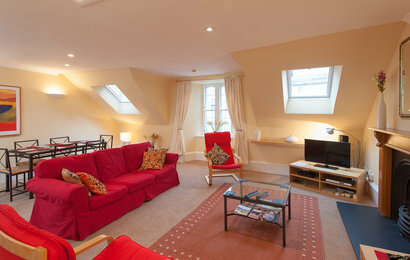 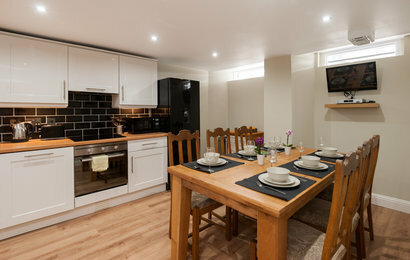 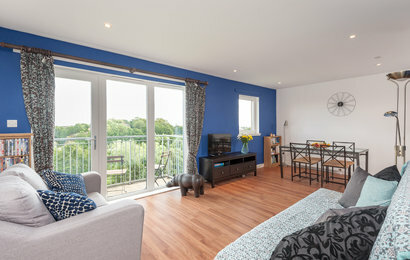 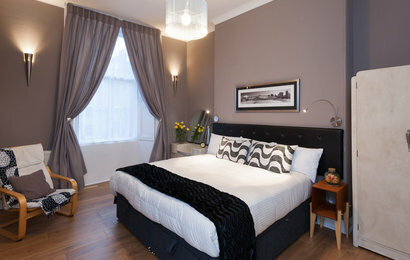 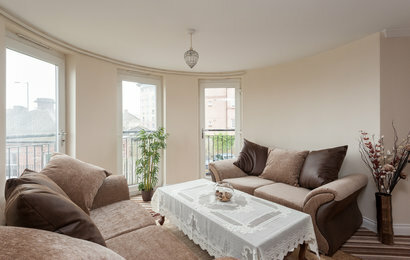 The Boat Green Residence is a lovely one bedroom apartment, great for any occasion. 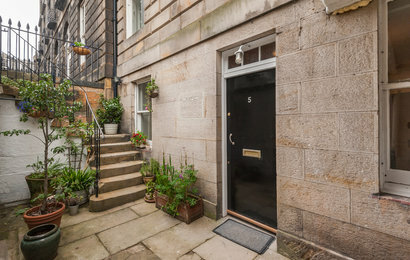 Situated in Inverleith and next to the Water of Leith and the Botanic Gardens, this property provides the ultimate rest from the business of central Edinburgh. 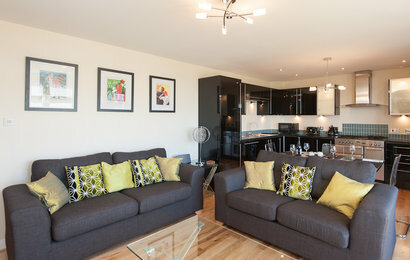 This fantastic two-bedroom apartment is located in the trendy area, The Shore. 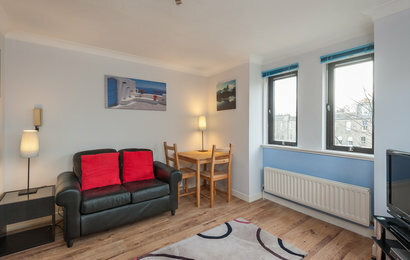 The Ocean Way Residence has recently been completely refurbished to an exceptional standard, and features brand new appliances, furniture, and carpeting.